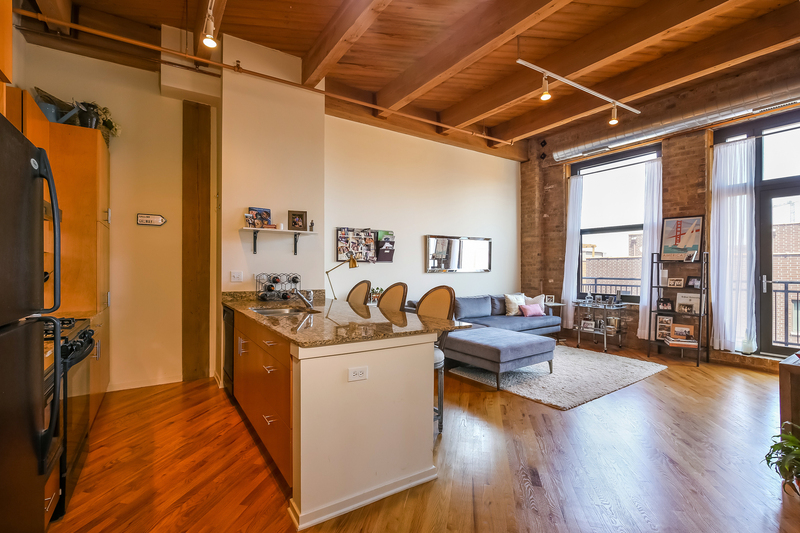 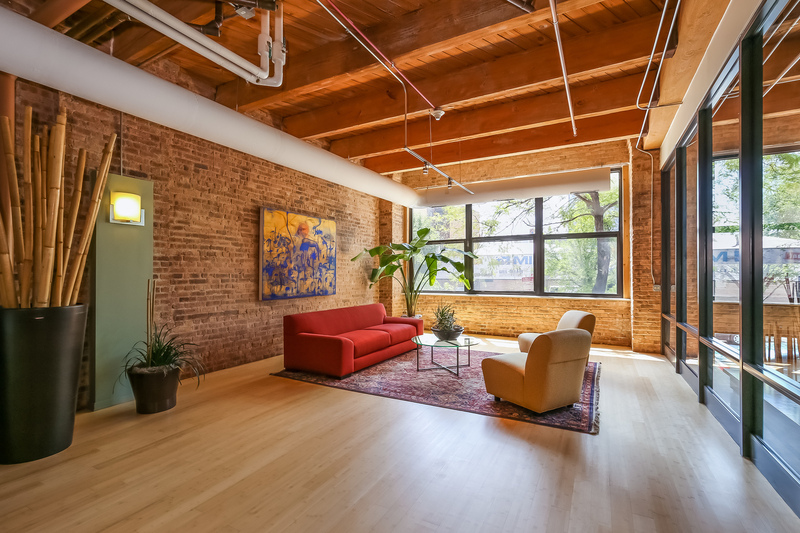 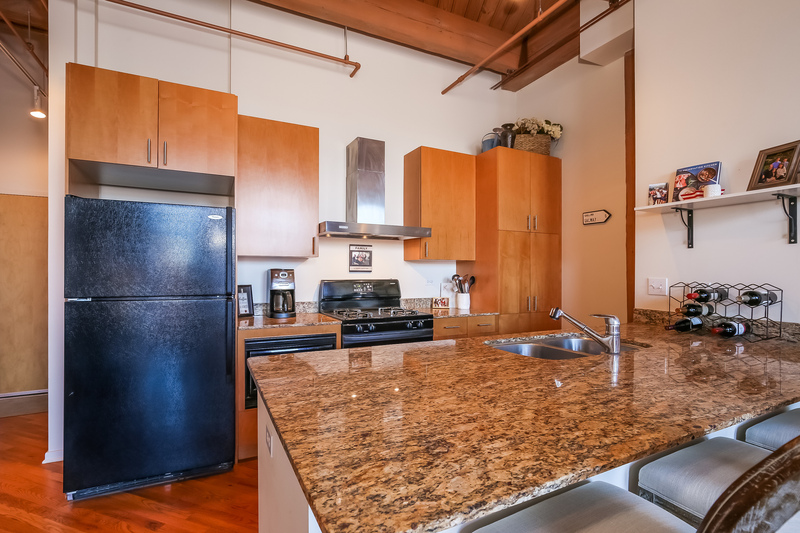 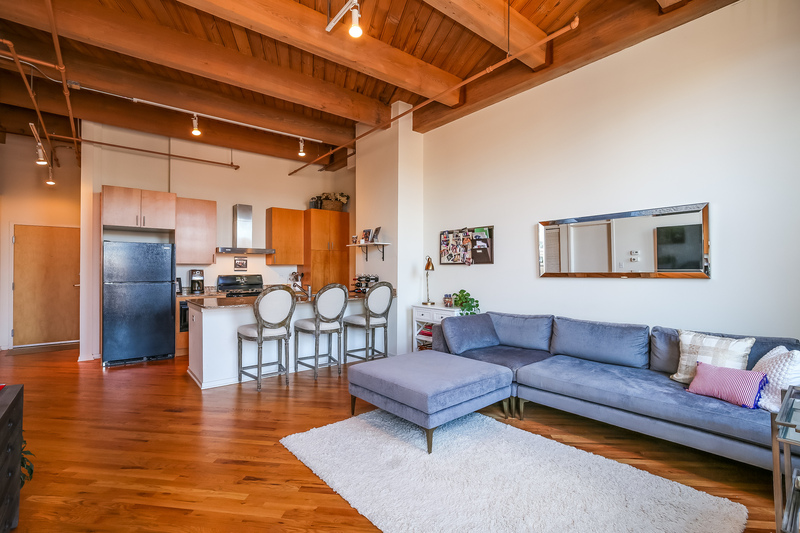 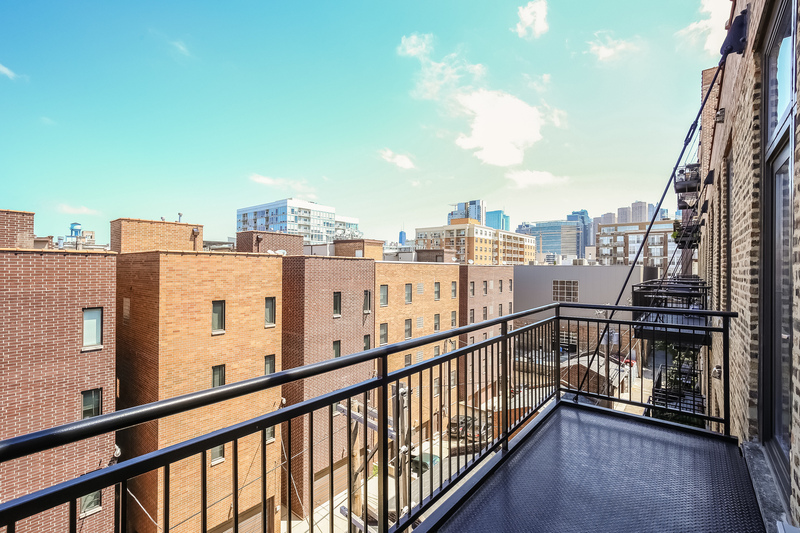 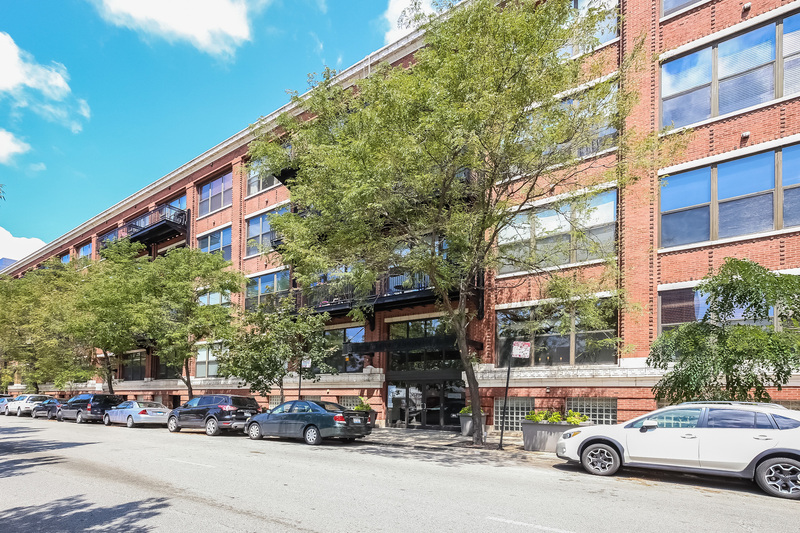 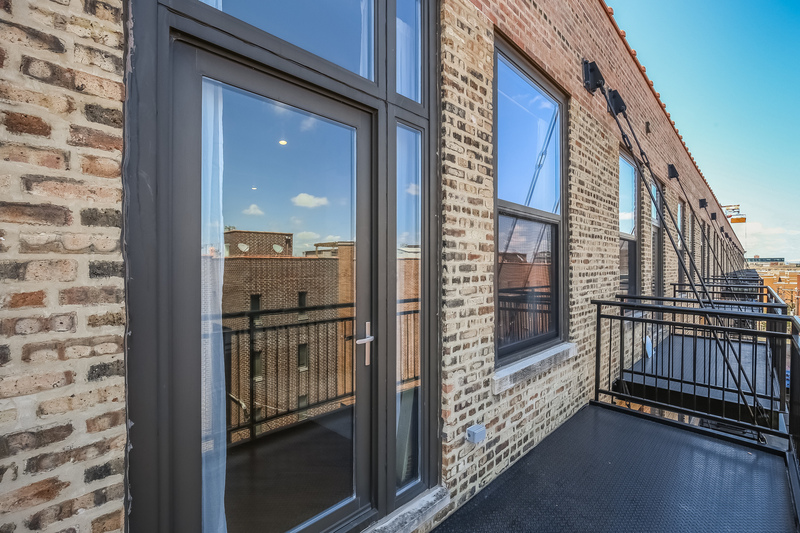 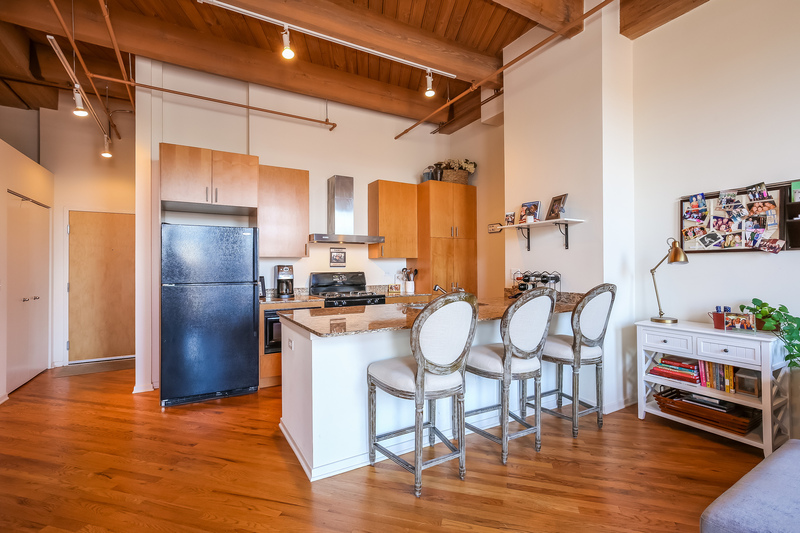 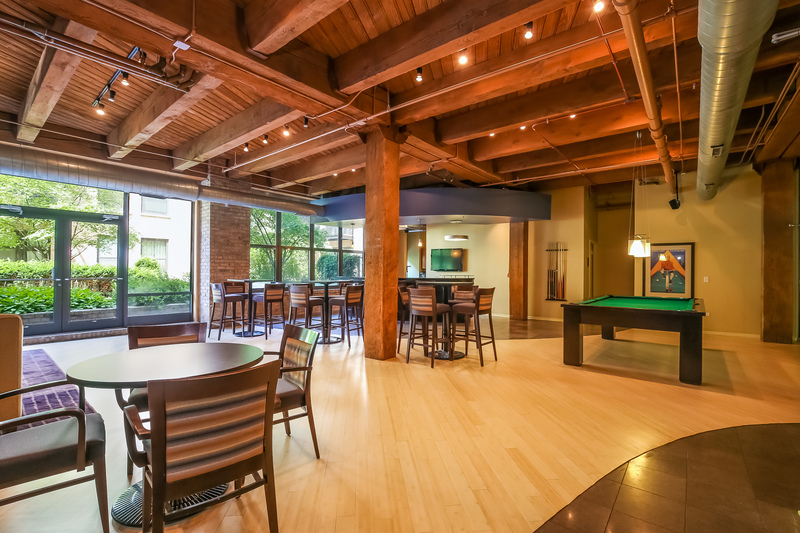 HIGHLY SOUGHT AFTER, TRUE TIMBER & BRICK LOFT 1 BED, 1 BATH UNIT AT NO 10 LOFTS. 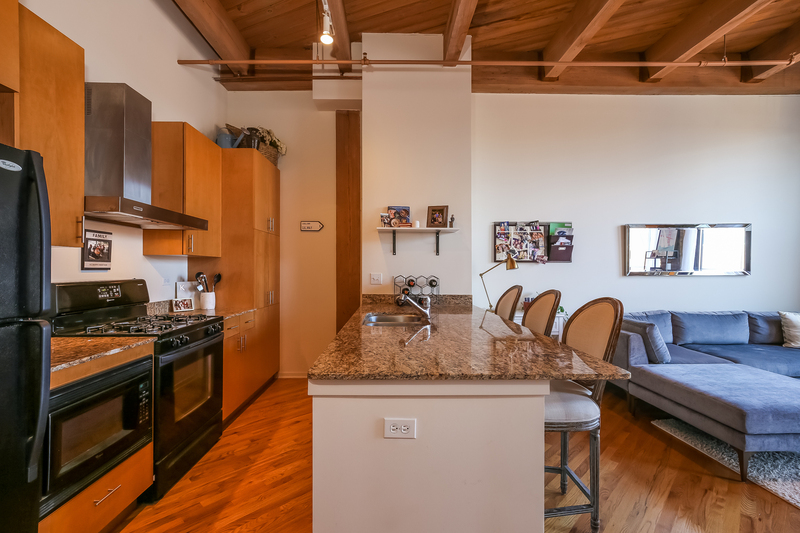 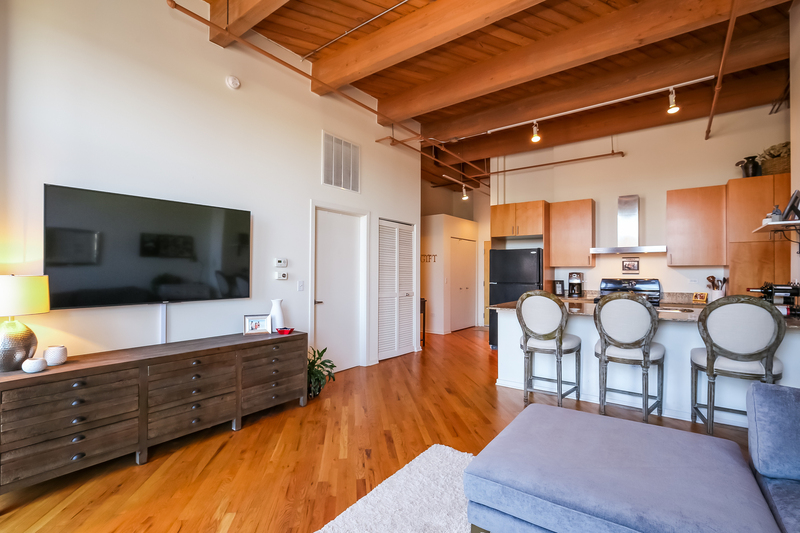 TOP FLOOR UNIT OFFERS EXPOSED BRICK, HIGH CEILINGS WITH ORIGINAL TIMBER BEAMS, HARDWOOD FLOORS AND OPEN FLOOR PLAN; BEAUTIFUL KITCHEN WITH AMPLE CABINETRY, BUILT-IN PANTRY, GRANITE COUNTERS, UNDER-MOUNT SINK AND EXPANSIVE BREAKFAST BAR...GREAT FOR ENTERTAINING! 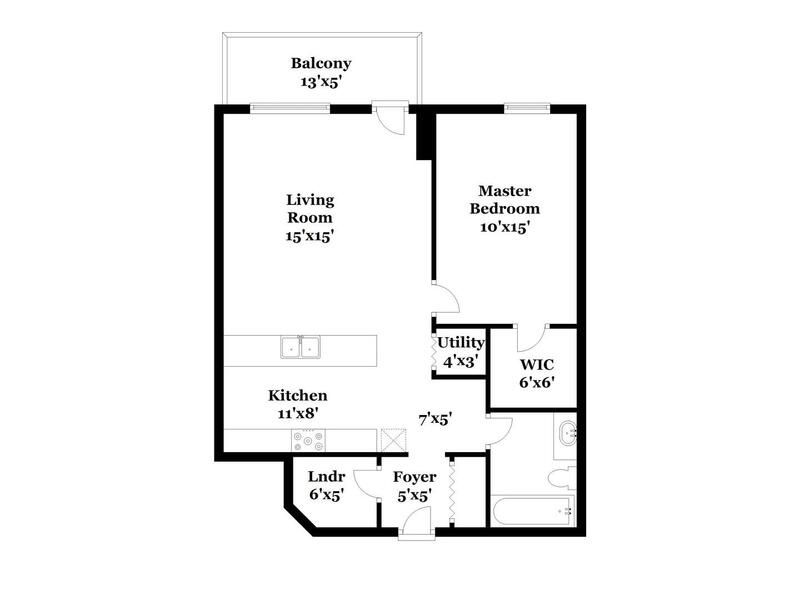 PRIVATE BEDROOM HAS A FULL WALL AND HUGE WALK IN CLOSET. 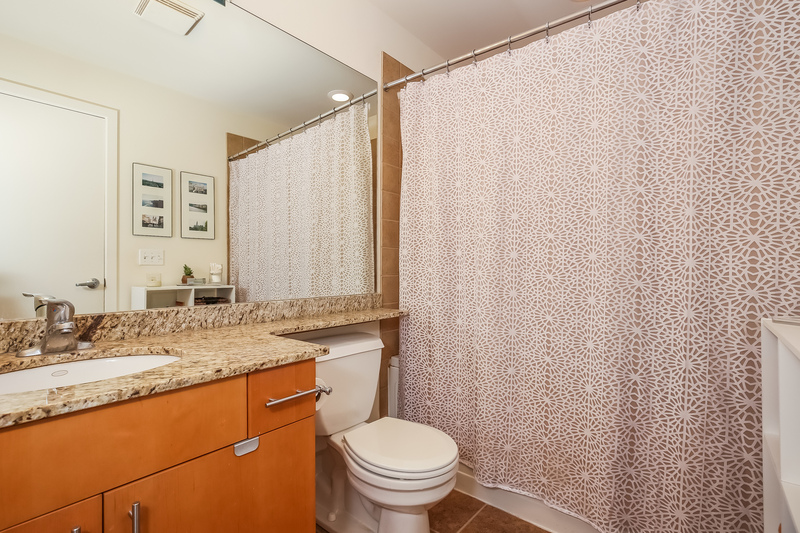 UPGRADED BATH OFFERS SOAKING TUB AND NEUTRAL FINISHES. 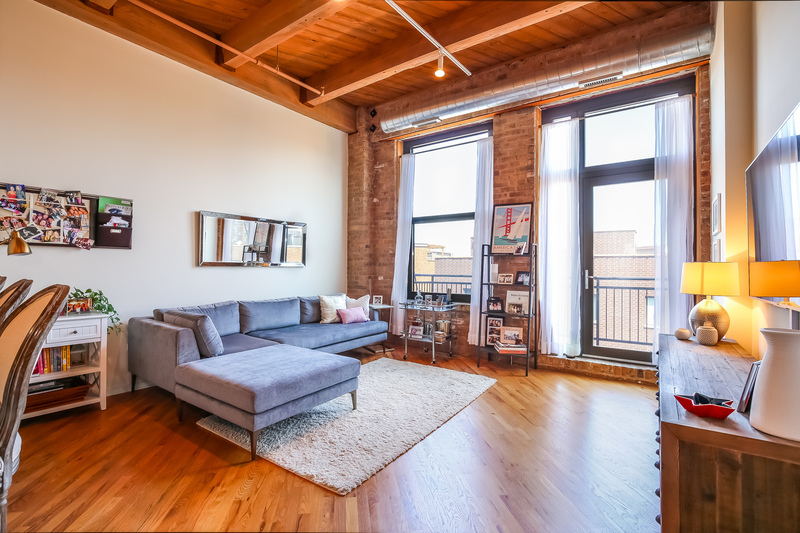 HOME IS COMPLETE WITH A WALL OF WINDOWS, GREAT NATURAL LIGHT, HUGE BALCONY, AMPLE CLOSETS AND IN UNIT WASHER/DRYER, PLUS ADDTL STORAGE. 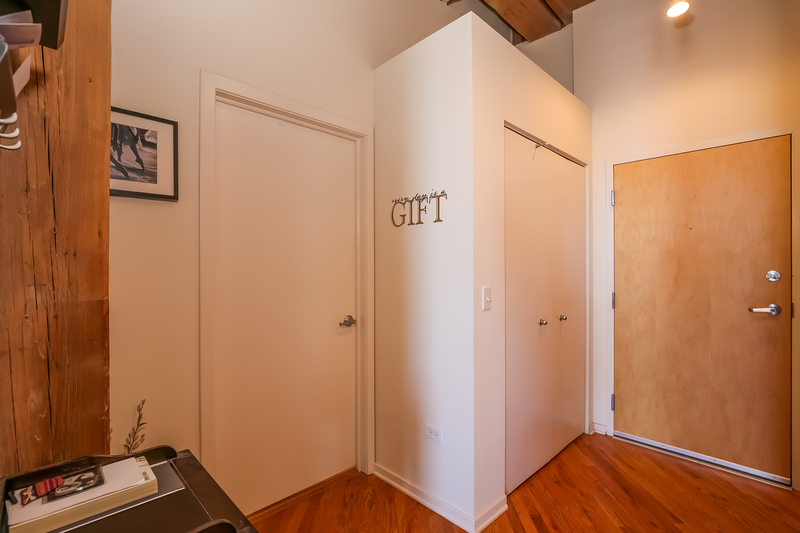 AWESOME, FULL AMENITY BUILDING WITH 24-HR DOOR STAFF, EXERCISE ROOM, OWNERS CLUB ROOM, YOGA AND MORE! 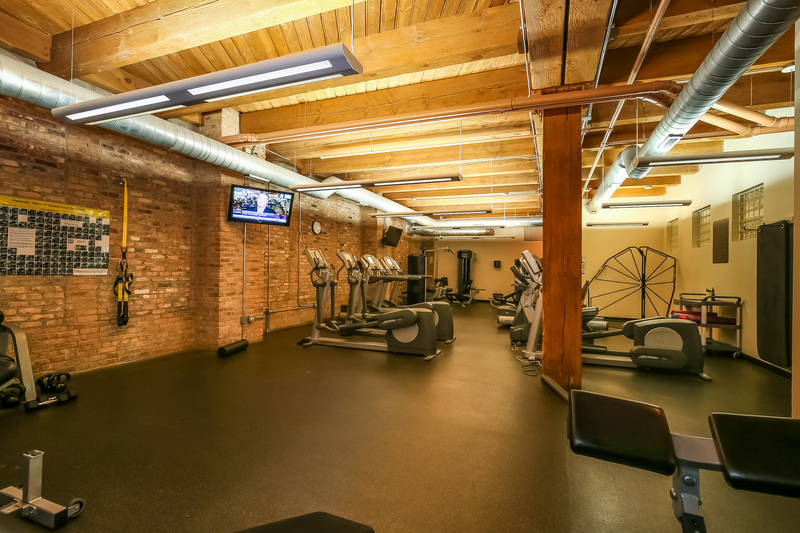 TRANQUILITY AWAITS! 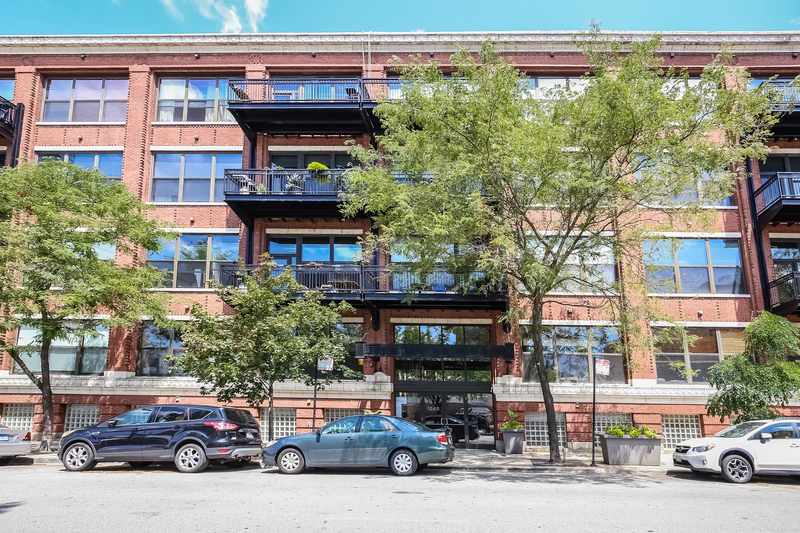 GARAGE PRK ADDTL $30K. 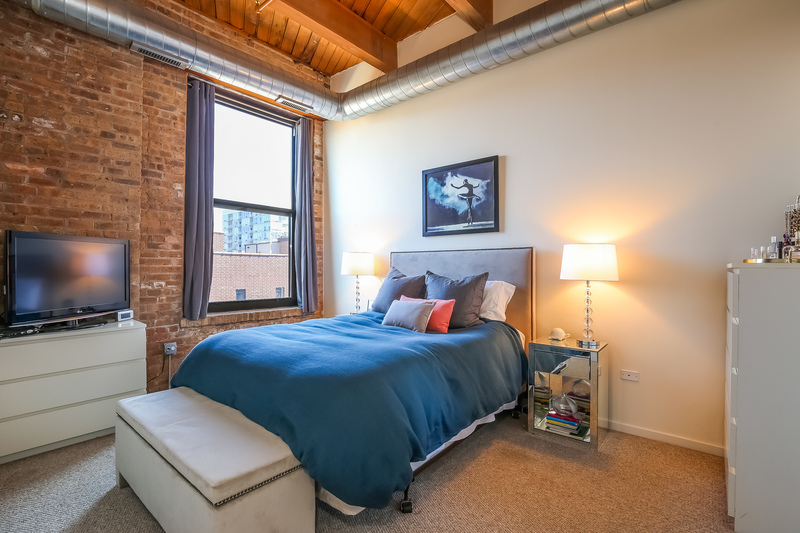 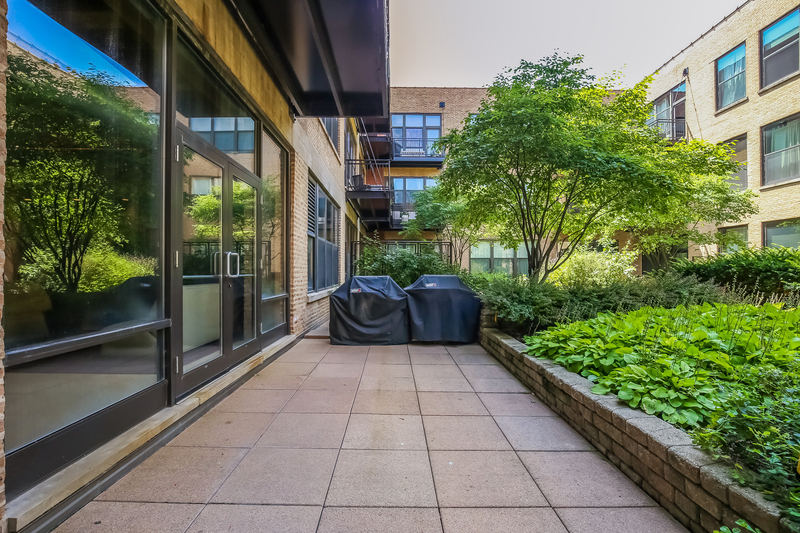 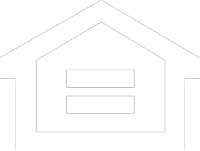 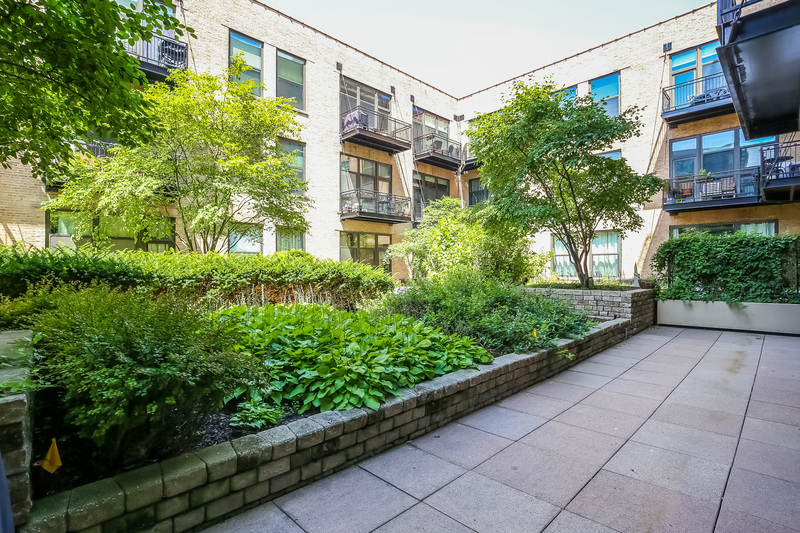 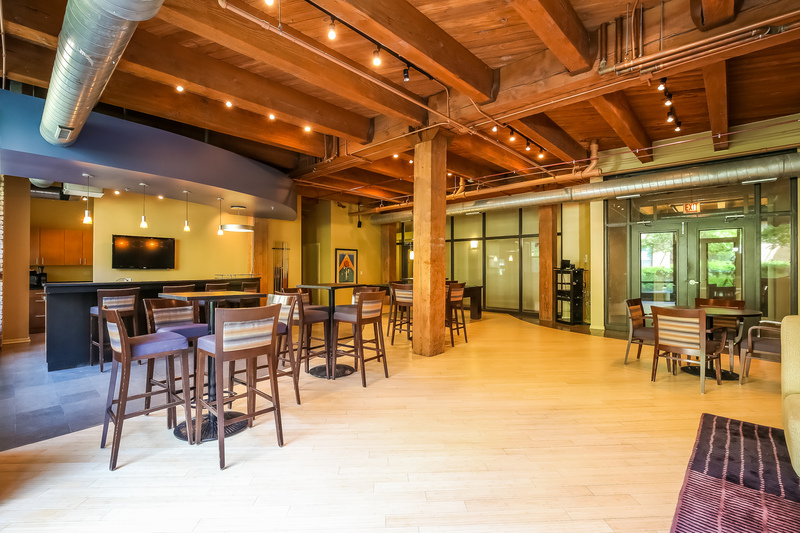 WALK TO HOTTEST AREAS OF WEST LOOP INCLD MARY BARTELME PARK, RANDOLPH STREET, SOHO HOUSE, BLUE/GREEN LINES, GROCERY & MORE!